For over 20 years we have been providing our customers with the finest products available at the markets. 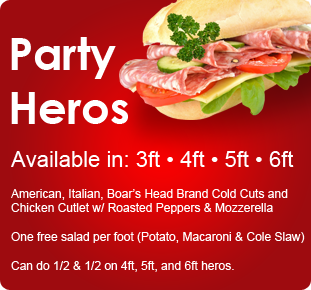 We have homemade Italian sausages as well as many other delicious options. 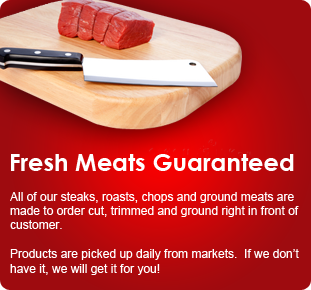 Whether it's our certified black Angus beef, fresh lamb, veal, pork or poultry, your satisfaction will be guaranteed! Come on down and see for yourself. We service Freeport, Baldwin, Oceanside, Rockville Centre, Merrick, Bellmore, Wantagh, Point lookout and across Long Island. 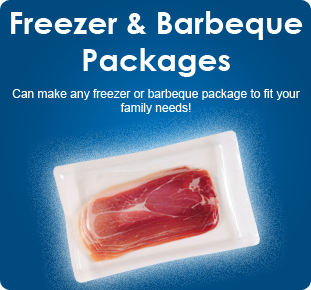 Call us today for fresh prime meat delivery. WE NOW DELIVER TO POINT LOOKOUT ! !